Brian Z. O'Toole - Create. Innovate. Inspire. 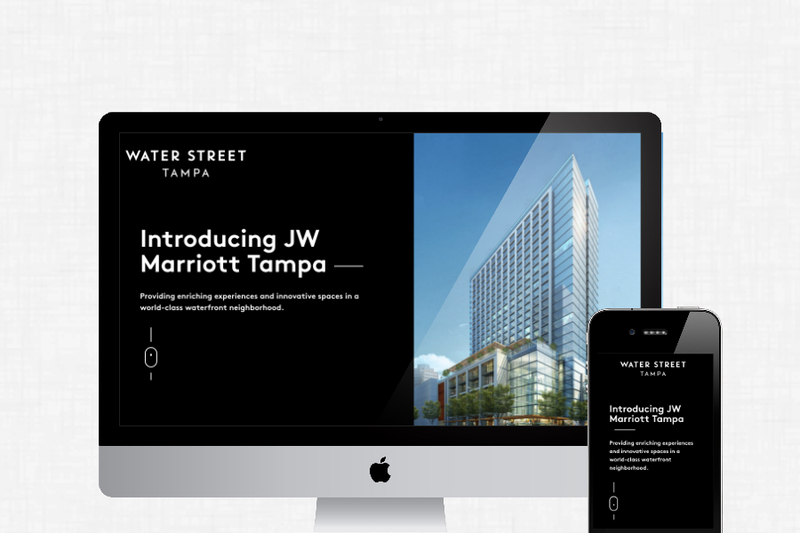 JW Marriott Tampa is a testament to the vision of Water Street Tampa — a thoughtfully curated, beautiful gathering place.